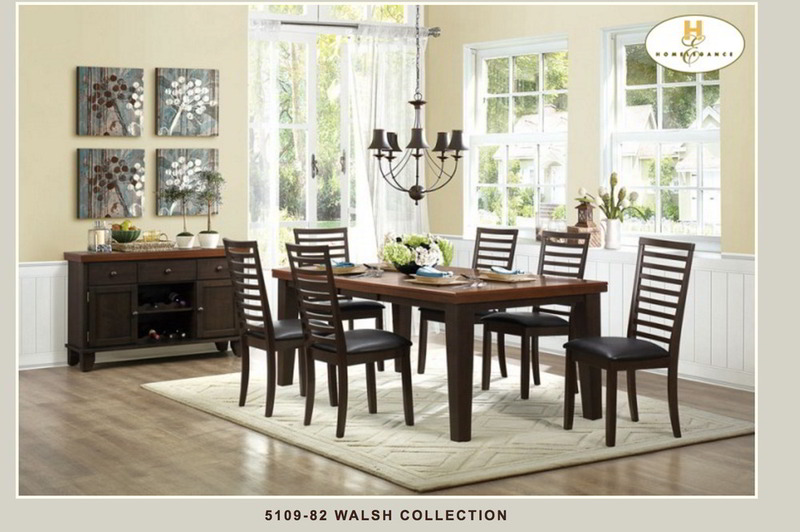 5109 – The two-tone finish of the Walsh Collection serves as an instant draw in this casual dining offering. This walnut veneer table top has been treated with a specialized protective UV top-coating which greatly enhances its beauty and greatly reduces the wear of normal household use. 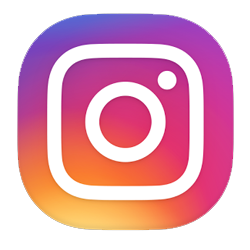 This table top coating is four times harder than a standard table top finish allowing for greater resistance to: scratching, soft impacts, acidic liquids such as vinegar and citrus liquids, hot and cold liquids, and household solvents. The chairs feature a ladder back design and dark brown bi-cast vinyl seats. A coordinating server is available for this collection.